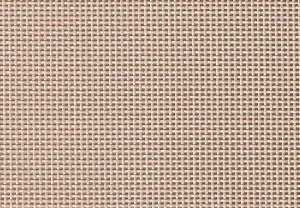 BUG SCREENS AND SUN SCREENS Archives - Rocklin Glass & Mirror, Inc. Rocklin Glass & Mirror, Inc. BUG SCREENS AND SUN SCREENS Archives - Rocklin Glass & Mirror, Inc.
Sun Screens are made with a Textilene® Solar Screen material which is woven PVC coated polyester yarn that is formulated to withstand solar abuse! 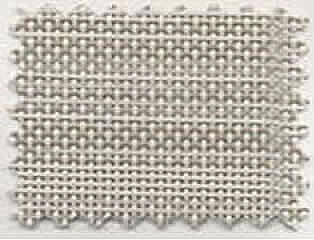 Bug screens are most commonly screened with fiberglass material as it is easy to use and is the least expensive of all window screen mesh. We can repair or replace any screen, any size, any color. 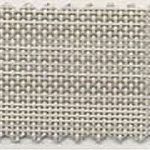 Bug screens are most commonly screened with fiberglass material and is the least expensive of all window screen mesh. 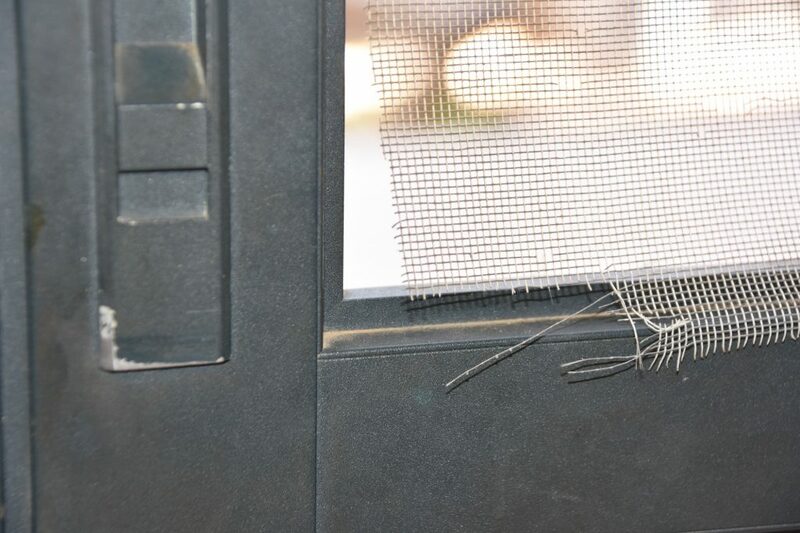 If just the screen material itself is torn or worn away, bring in the existing screen frame and we’ll install new screen material in the frame to match existing. 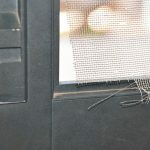 If the metal railing is broken we can make you a new screen with new pulls and springs. It’s best to bring in what you have so that we can duplicate it exactly. 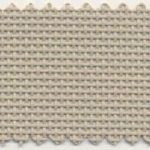 We use Textilene 80% or 90% sun screen material which is a woven PVC coated polyester yarn that is formulated to withstand solar abuse. 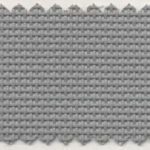 Textilene Solar Screen fabric is manufactured by Twichell and is designed to reduce heat transfer through windows by helping to eliminate a percentage of the sun’s harmful rays. 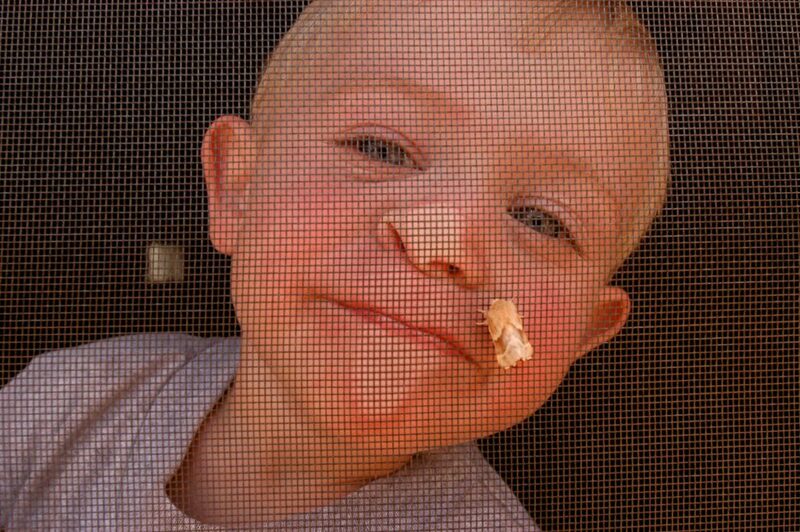 Solar Screen material also reduce the glare, as well as, daytime privacy. 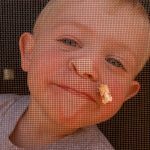 Solar screens do not make direct contact with the glass surface which allows it to stop the heat before it reaches the glass. It is strong, long lasting and will last a long time unless children or pets damage the material. 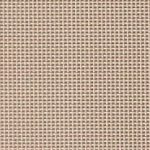 Textilene 80 is available in the following colors: black; gray; brown; desert sand; white; beige; and platinum. 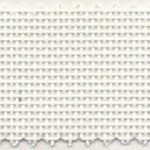 We have a sample which you can see if you visit our shop. 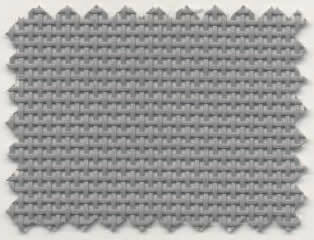 Textilene® 80% or 90% Solar Screen Fabric is woven of extremely strong and durable PVC coated polyester yarns. 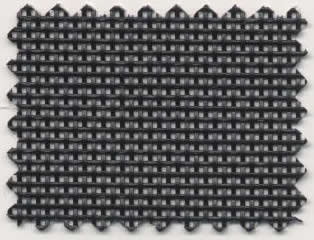 The uniform weave design offers excellent outward visibility and good ventilation. 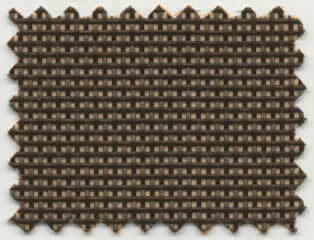 The solar fabric is available in a choice of six earthy-tone colors. 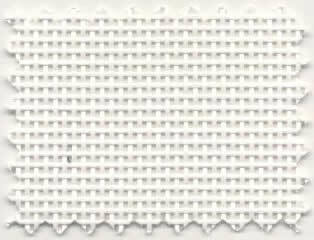 The fabric is also ideal for use in full-length screen panels. 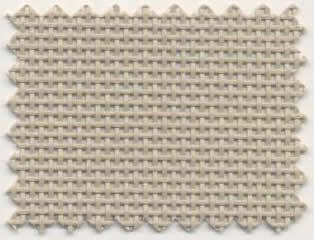 Colors available for Sun Screens: Beige, Brown, Charcoal, Black, Desert, Gray, White. Each customers satisfaction is our number one concern. Call us old fashioned but we stand by our work and craftsmanship and believe in earning your trust and respect. You can feel confident that any referrals you send our way will experience the same satisfaction. We are a fully insured and bonded Class C-17 Licensed contractor. Your products will not only be delivered intact and guaranteed to your specifications, but they come with an industry-leading warranty. We do our best to keep costs comparable to our competition. By keeping expenses lower we can pass the savings on to our customers. We’re not “cheap” but our prices are competitive compared to our quality. We work hard to establish long lasting relationships with each and every one of our customers. 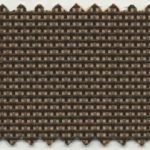 Integrity and quality of work is of the utmost importance to us, and we want your positive impression of our company to last well beyond the installation. We have the tools, knowledge, experience and attention to detail that allows us to deliver custom fabricated glass products to your exact specifications. We’ll work with your contractor, or help you complete your DIY project. Whatever you need you can count on quality precision.